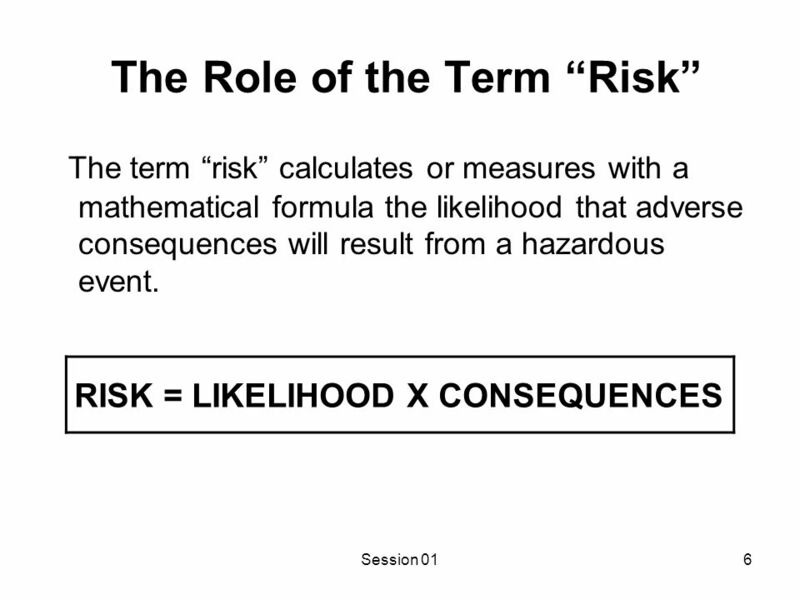 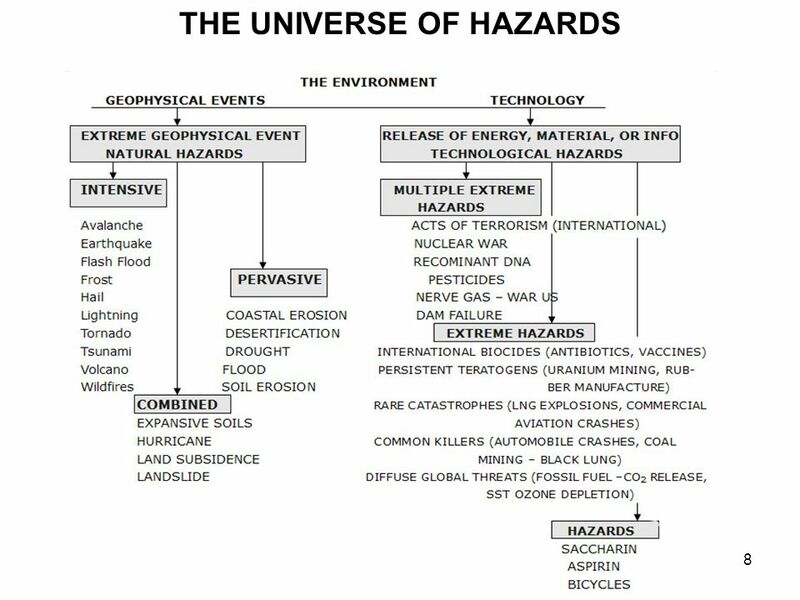 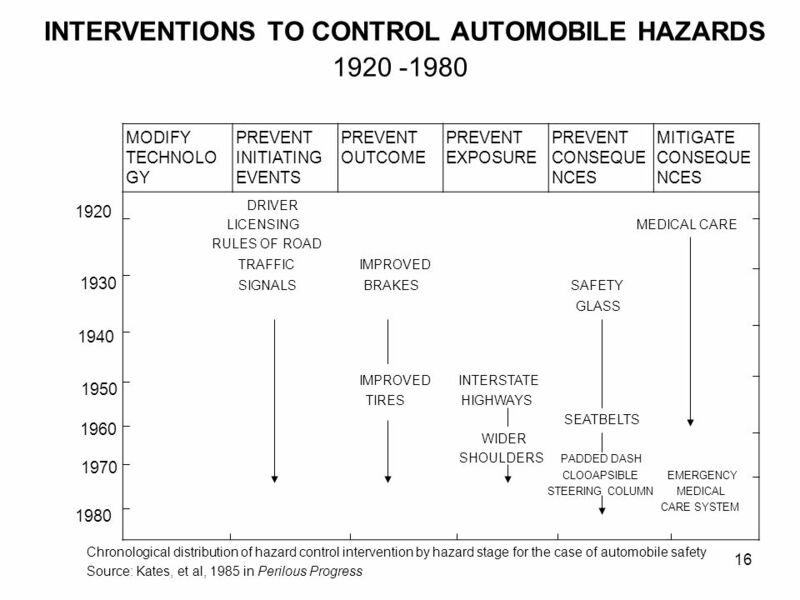 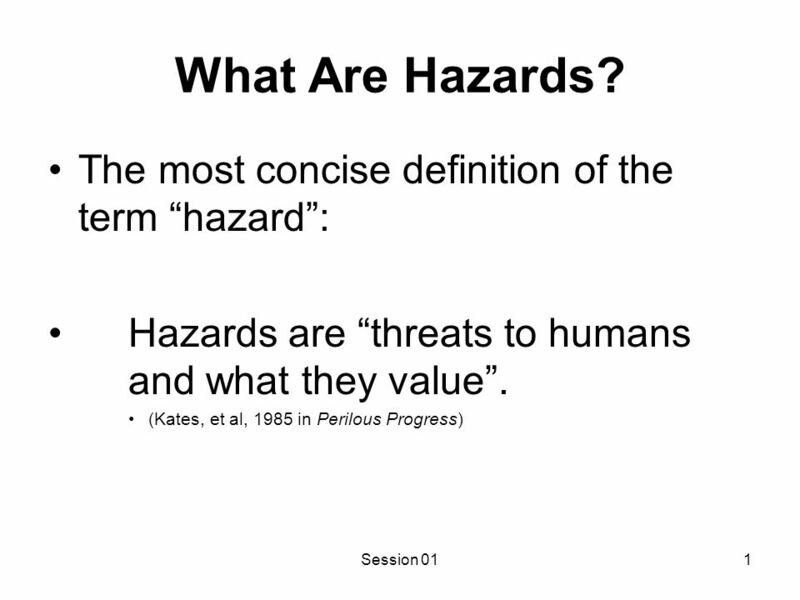 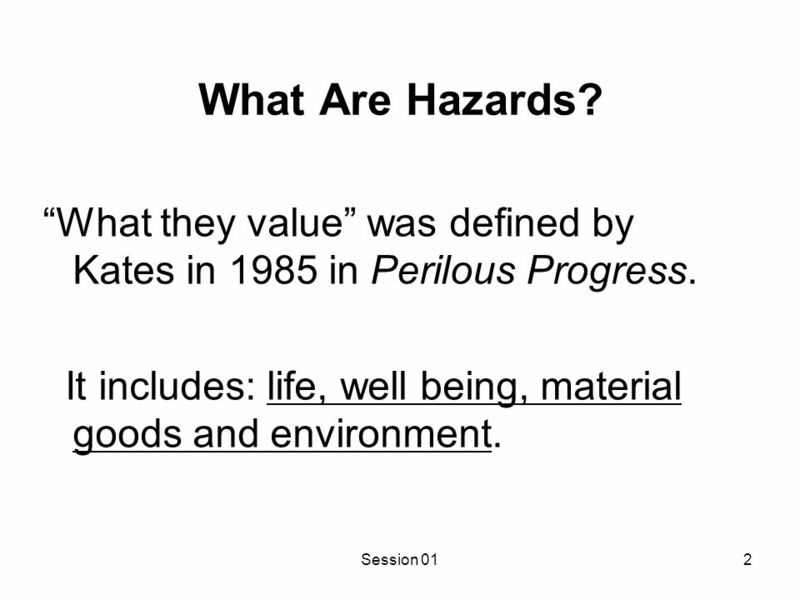 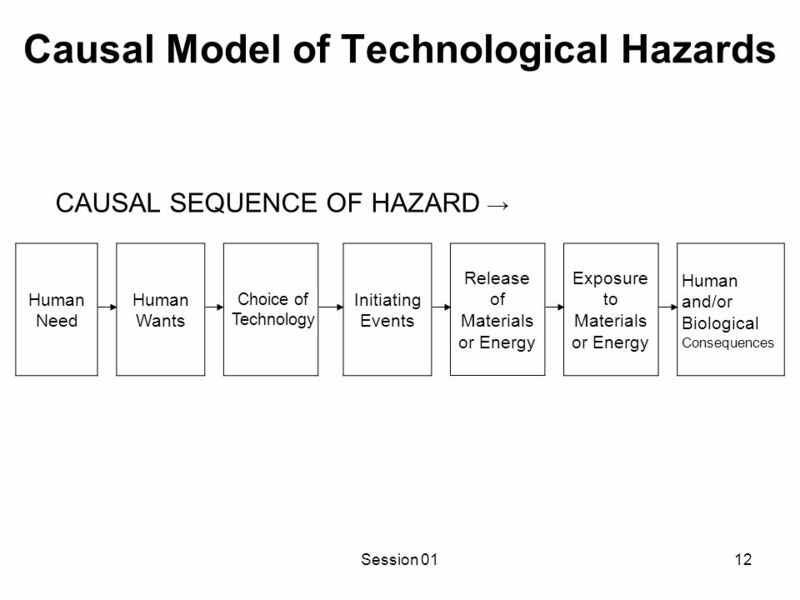 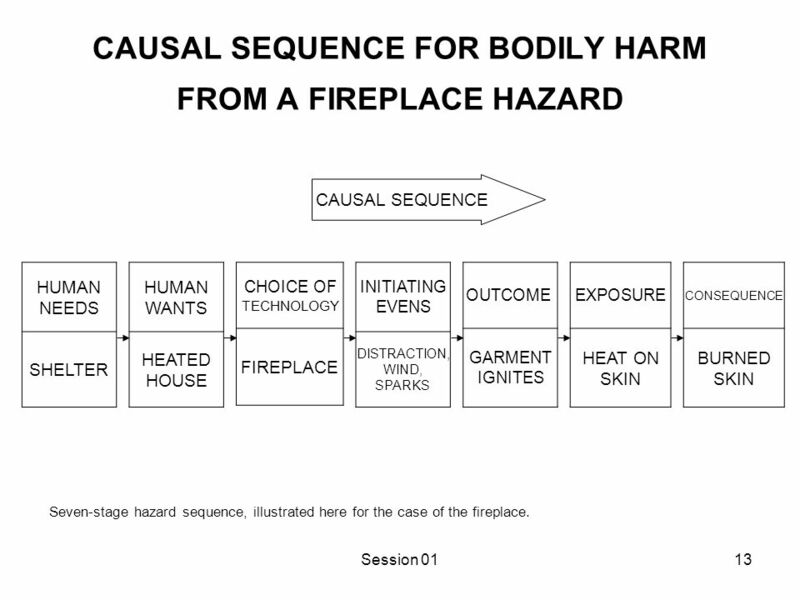 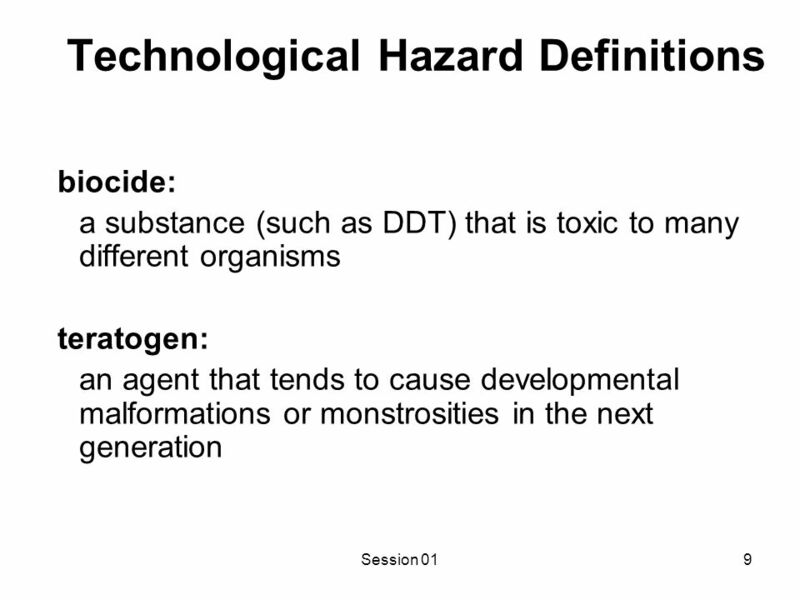 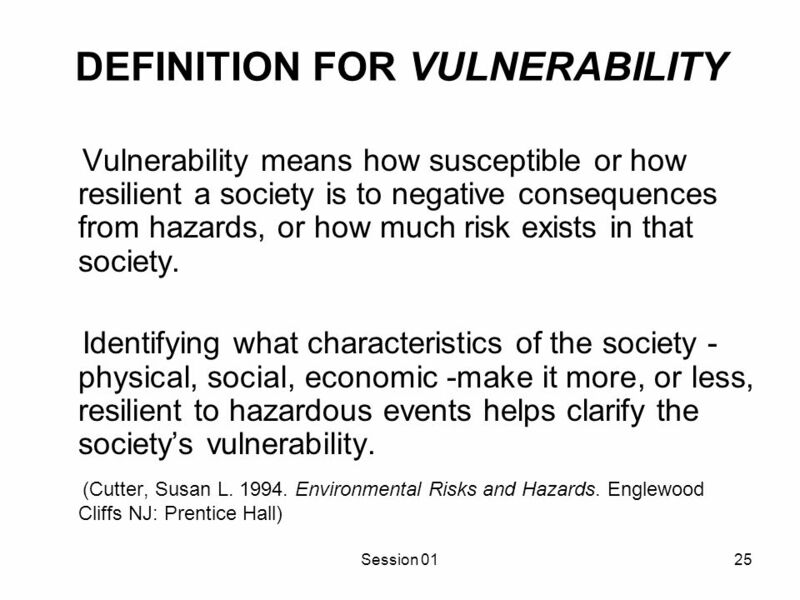 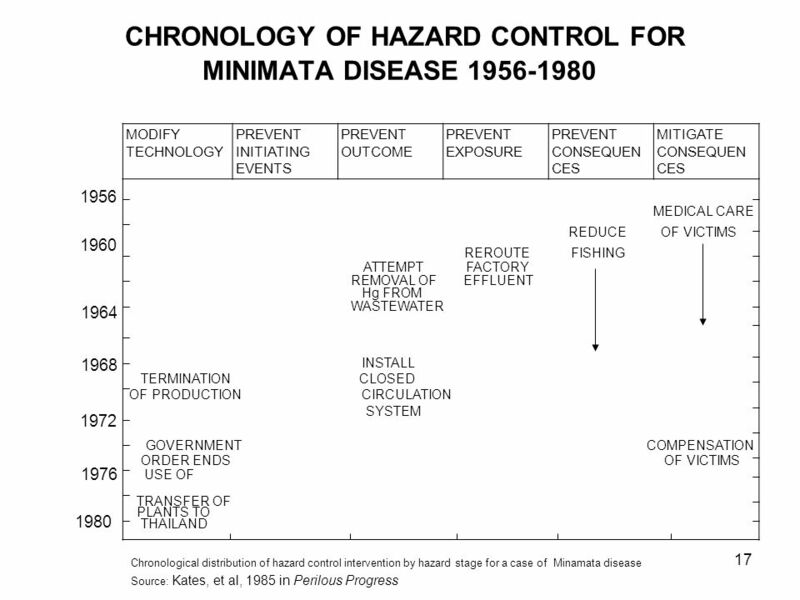 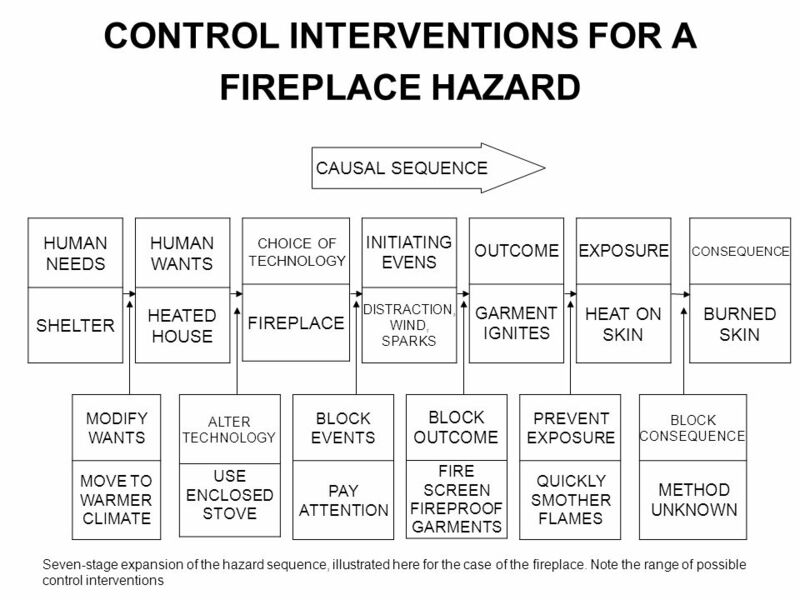 Download ppt "What Are Hazards? 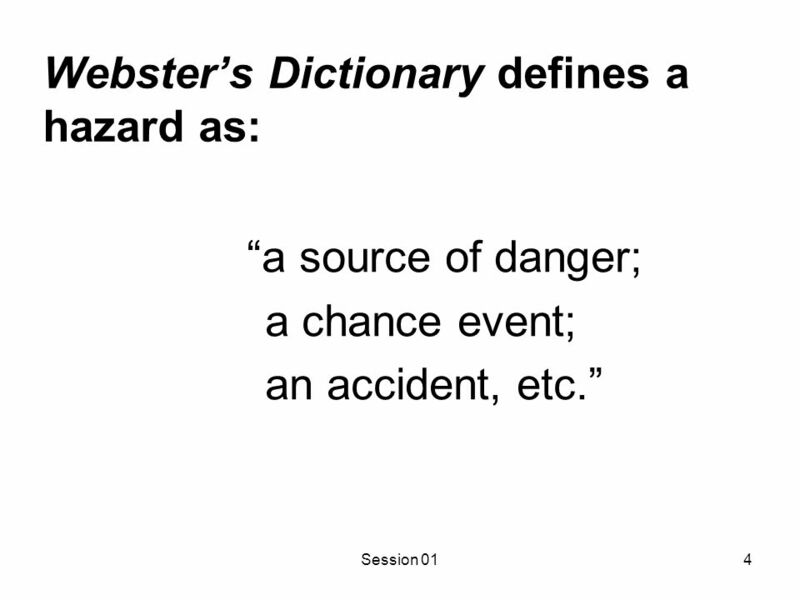 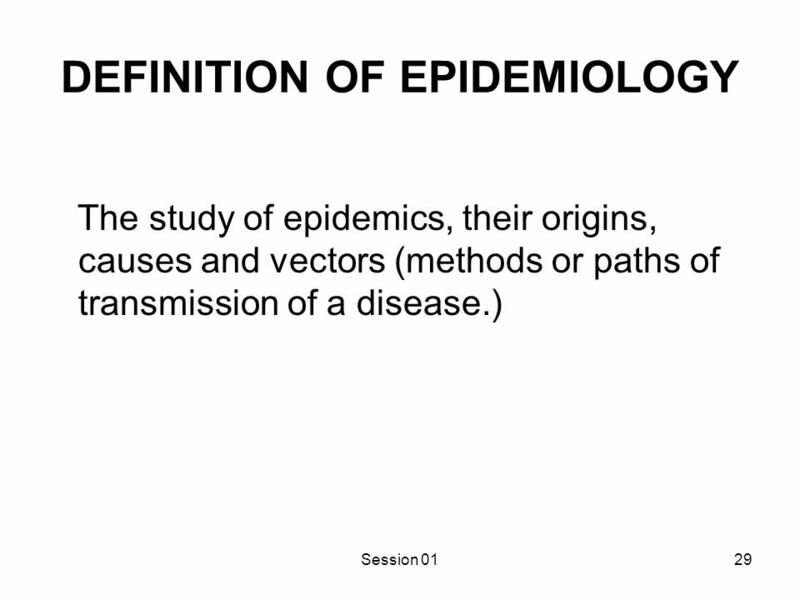 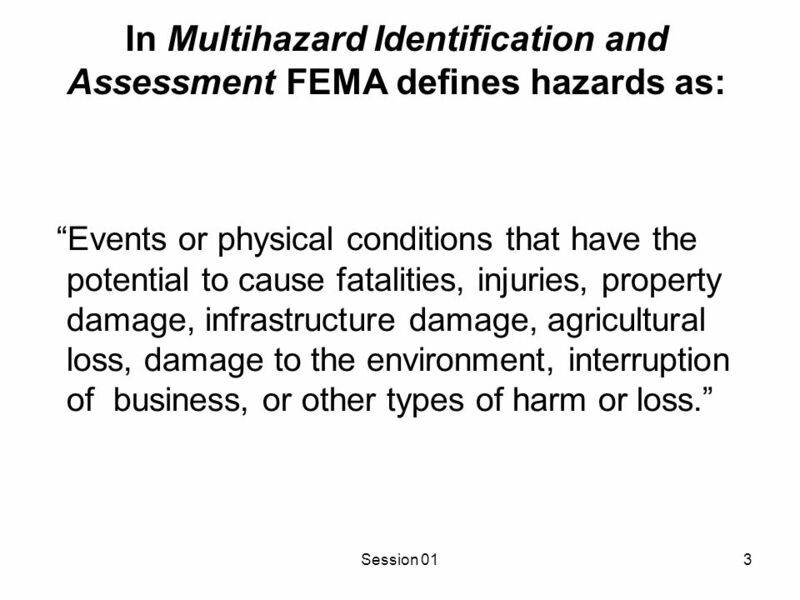 The most concise definition of the term “hazard”:"
Tehran University of Medical Sciences Institute of Public Health Research Health in Emergency & Disaster Department (HE&DD) D isaster: Basic Terminology. 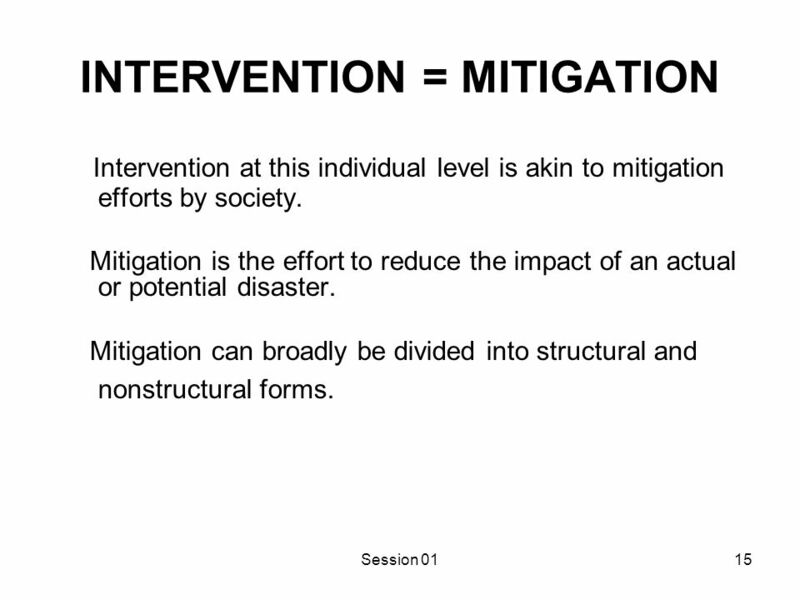 Museum Presentation Intermuseum Conservation Association. 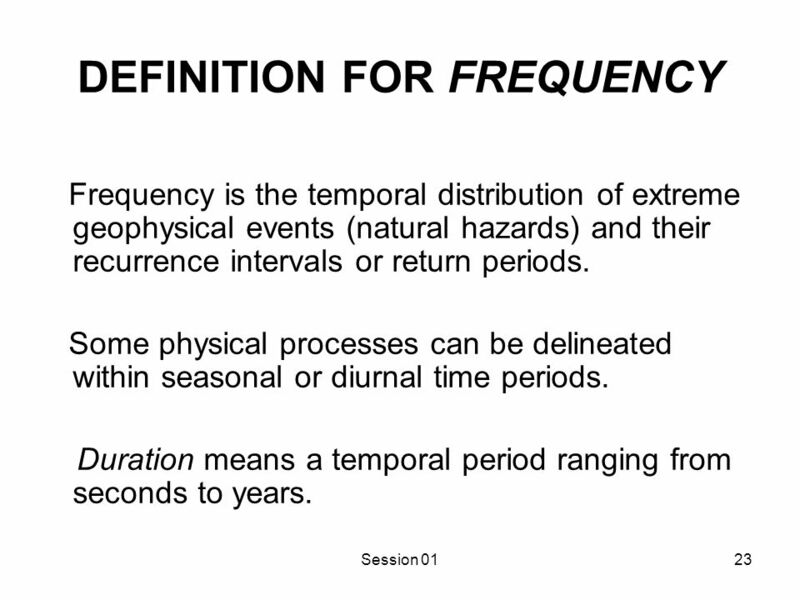 DROUGHT MONITORING CENTRE - NAIROBI WHAT COULD BE DONE ON DROUGHT WITHIN ISDR PLATFORM? 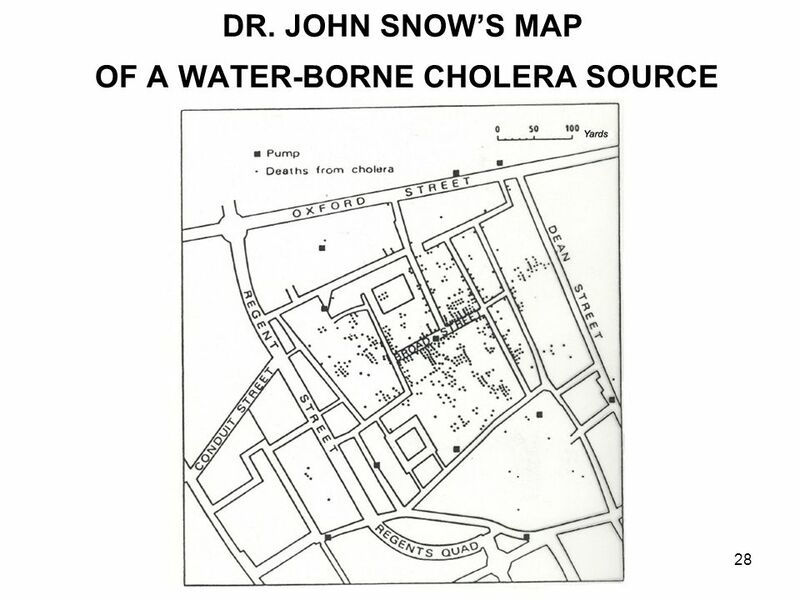 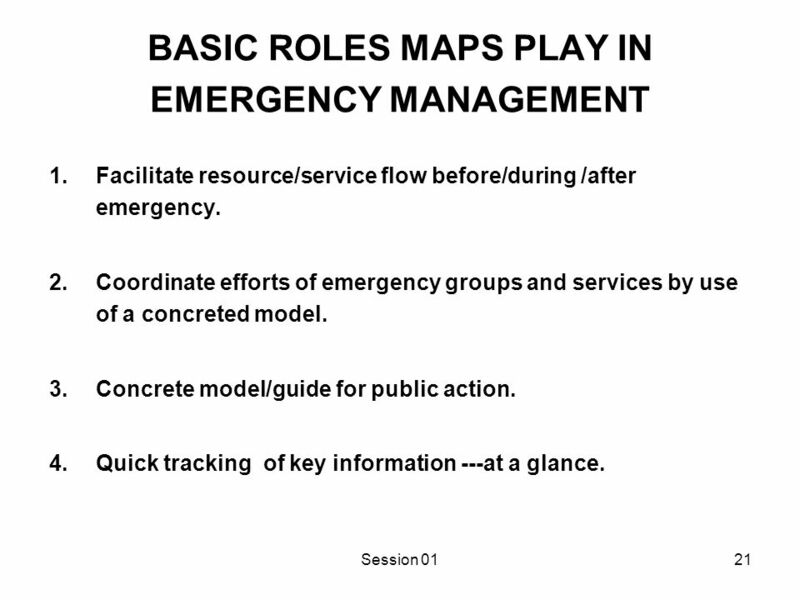 Session 71 Comparative Emergency Management Session 7 Slide Deck. 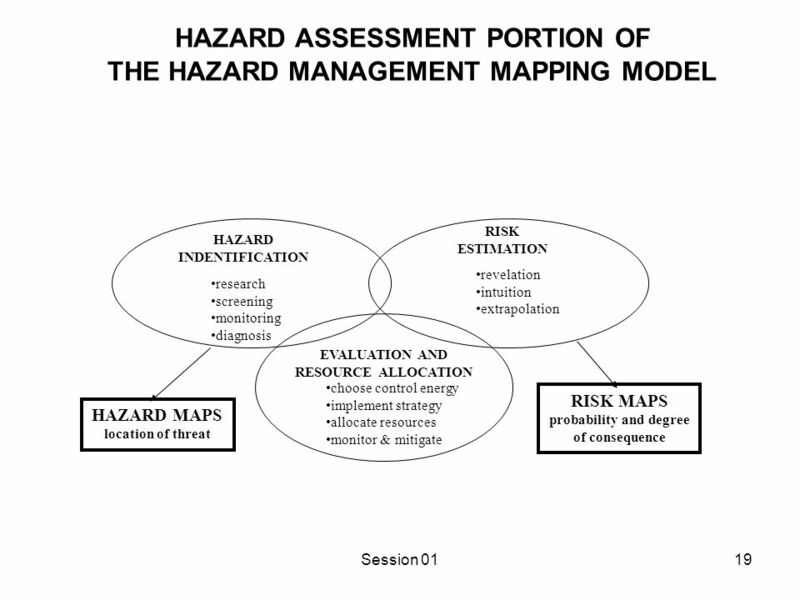 Local Policy I Session Name: Local Policy I Coastal Hazards Management Course I. 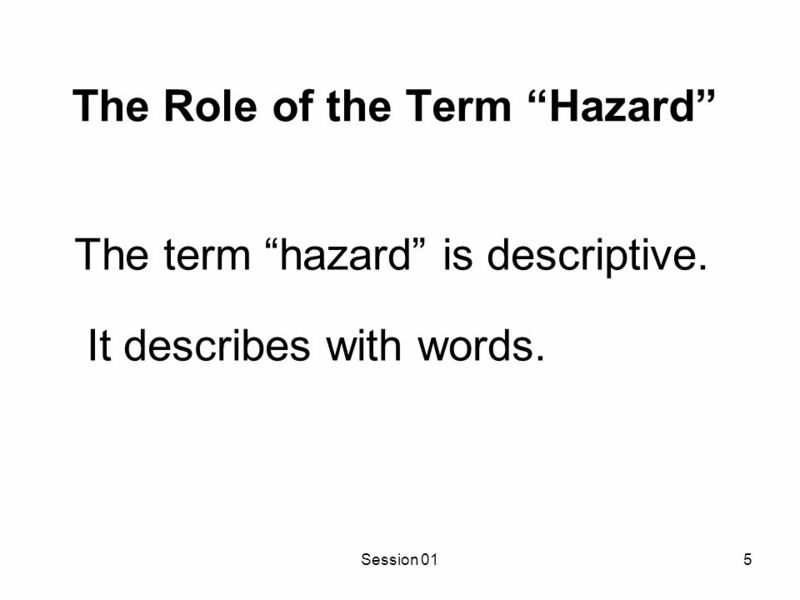 Introduction What Do We Mean By “Local Policy” General Police Power Session. 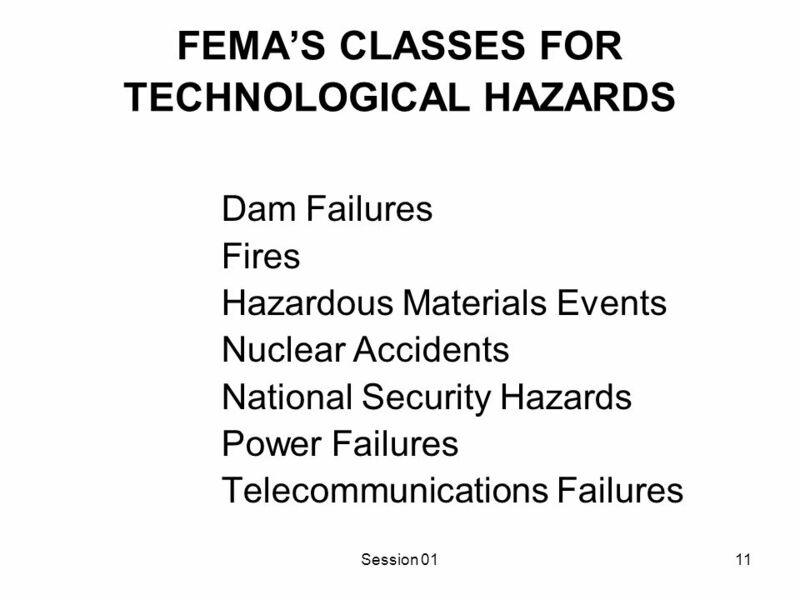 Hazard Mitigation Planning I Session Name: Hazard Mitigation Planning I Coastal Hazards Management Course Signed by the President on October 30, 2000 Amends. 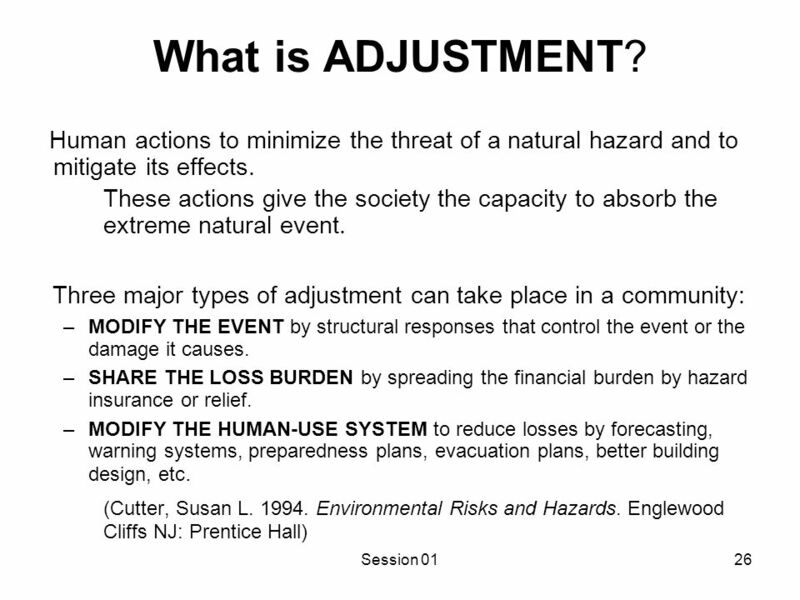 1 No Adverse Impact presented by Larry Larson, CFM Executive Director Association of State Floodplain Managers A Common Sense Strategy for Floodplain Management. 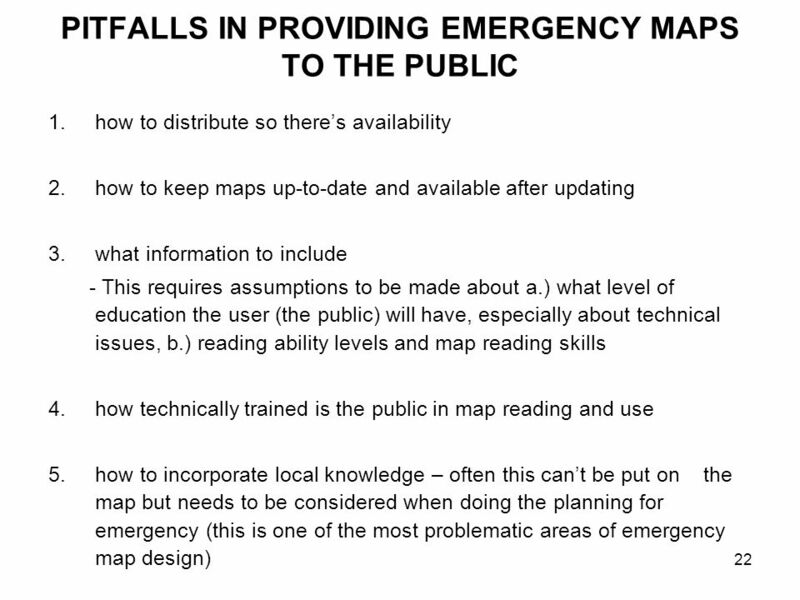 Building Disaster Resilient Places: Asset Mapping and Data Collection Before A Crisis Deborah Tootle Community & Economic Development. 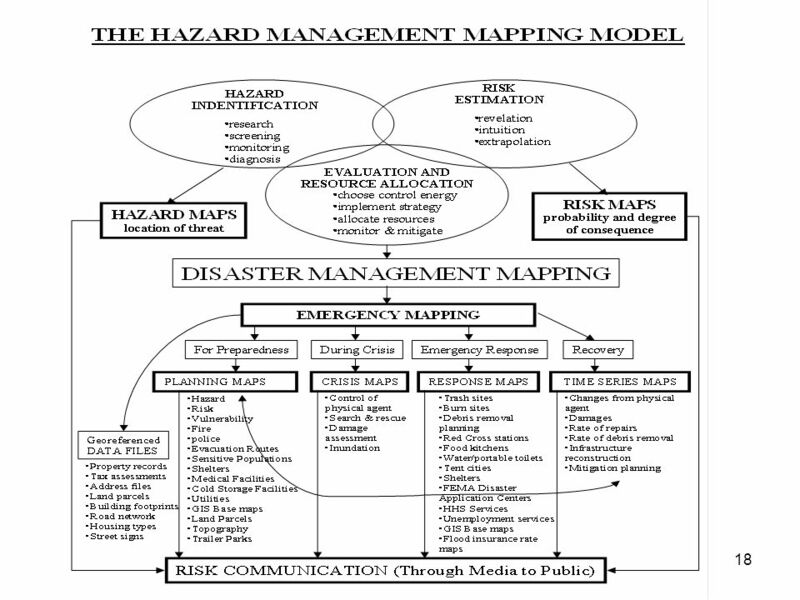 Linking Disaster Risk Reduction and Climate Change Adaptation: Best practices of the Red Cross Red Crescent societies in delivering its assistance to support. 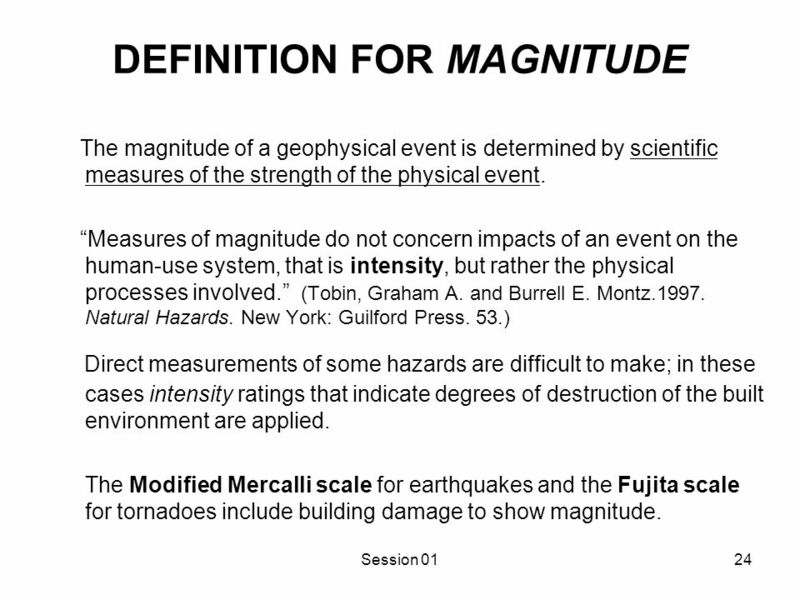 The Day After The Shakeout Place your Counties Logo Here MT DES Exercises. 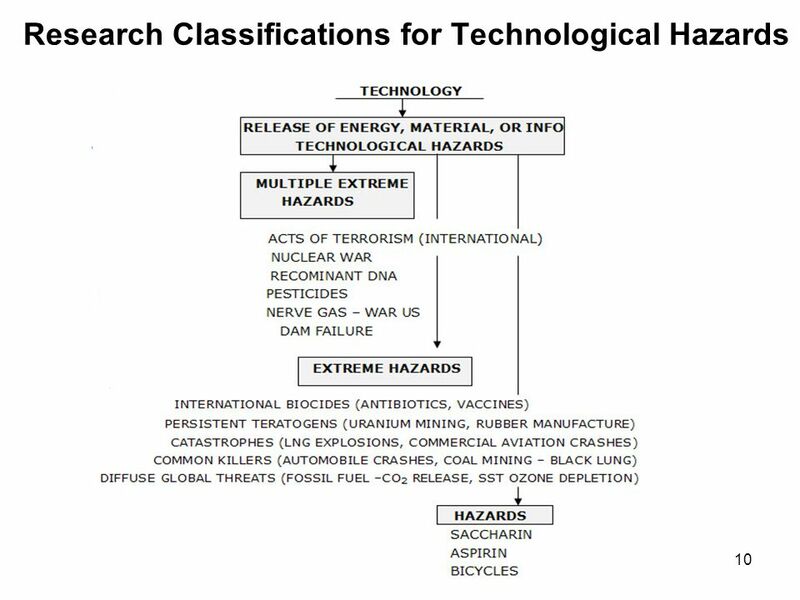 Alexander Brandl ERHS 561 Emergency Response Environmental and Radiological Health Sciences. 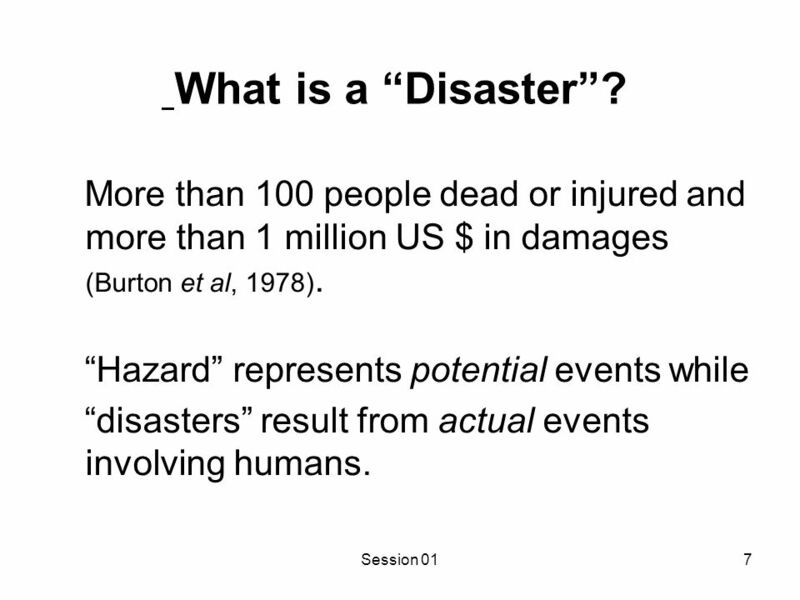 Health Aspect of Disaster Risk Assessment Dr AA Abubakar Department of Community Medicine Ahmadu Bello University Zaria Nigeria. 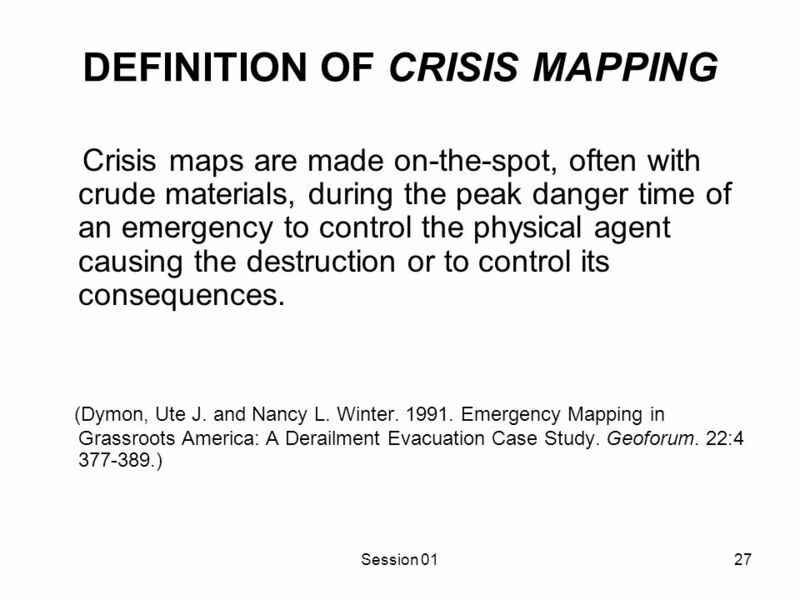 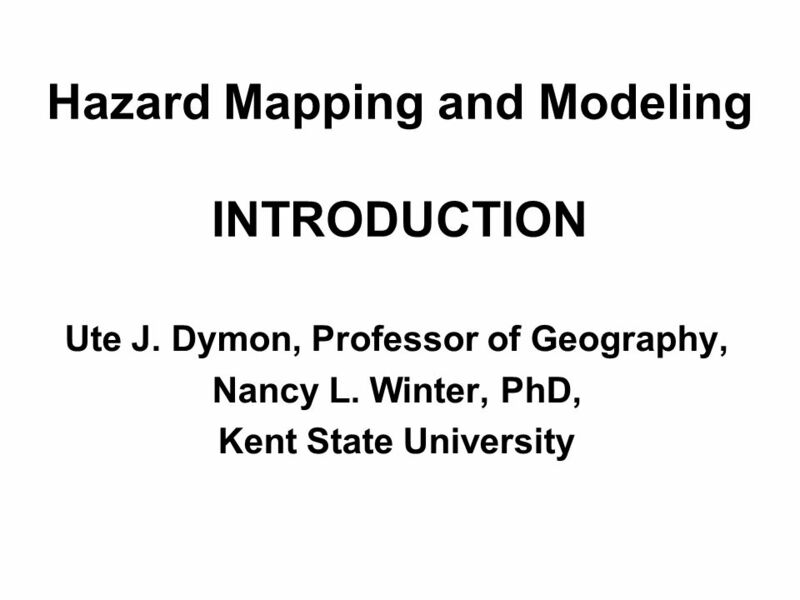 Session 131 Hazard Mapping and Modeling Supporting Emergency Response Operations using GIS and Modeling. 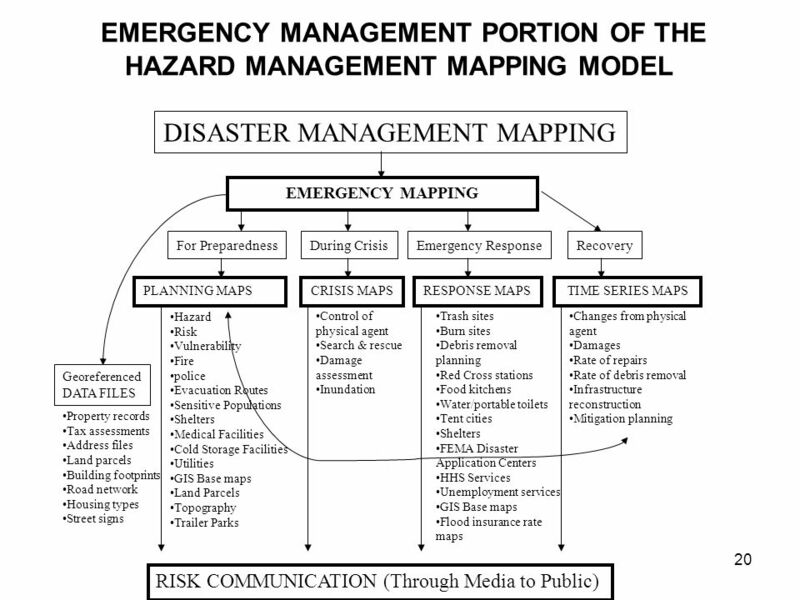 PPA 573 – Emergency Management and Homeland Security Lecture 4b – Mitigation and Hazard Management.